Working independently since 1993, Pillet’s main projects are related with interior design and interior architecture. Christophe Pillet is a scrupulous designer in the rigorous choice of materials and finishes, his designs always consist in a sober elegance. His great work made him be nominated for ‘Designer of the Year’ in 1994. 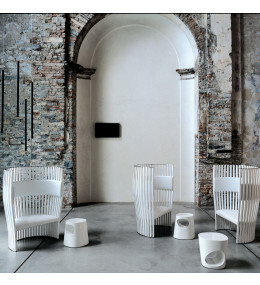 Pillet is not only renowned within the furniture sector but also in the other industries as he collaborated with well known brands such as Edra, Trussardi, Daum, Lancôme, Shiseido and Whirpool. Club easy chair minimalistic and light armchair provides comfort and functionality. 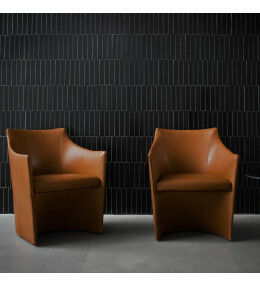 Mayfair Armchair in leather of fabric for meeting rooms, restaurants and corporate waiting areas. 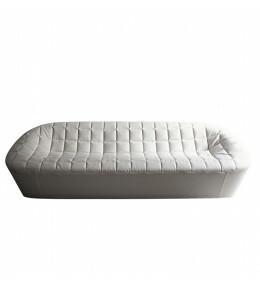 Millenium Drive Sofa is an ergonomic seating experience and aesthetic theatre. With removable covers. 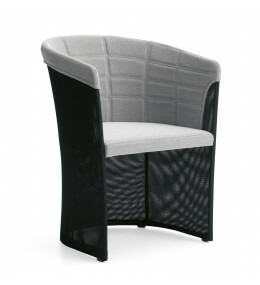 SouthBeach Chair with wooden high back frame and fabric or leather upholstery.